Next Lamborghini Aventador to get hybrid V12 engine? Home » Cars » Next Lamborghini Aventador to get hybrid V12 engine? It’s happening sooner than you think, folks. 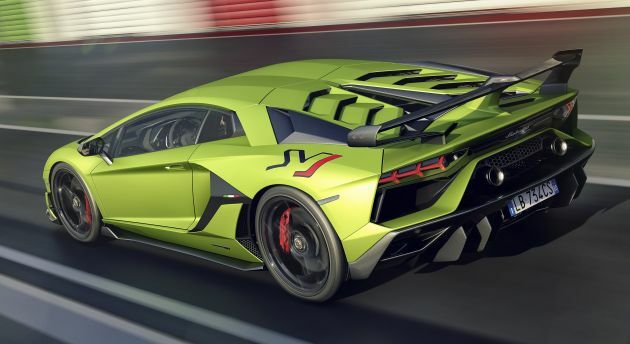 Lamborghini is readying a replacement for the Aventador for 2020, and it will reportedly be fitted with an electrified version of the automaker’s legendary naturally-aspirated V12 engine. According to Autocar, it will be one of two 2020 series-production Lamborghinis to be electrified, with the other being the Urus PHEV. The Aventador’s replacement will be previewed alongside a low-volume, £2 million (RM10.6 million) hypercar that’s set to be revealed sometime next year. Codenamed LB48H, the limited-run hypercar – shown to prospective buyers in model form in June – will be the first to feature the brand’s electrified powertrain. 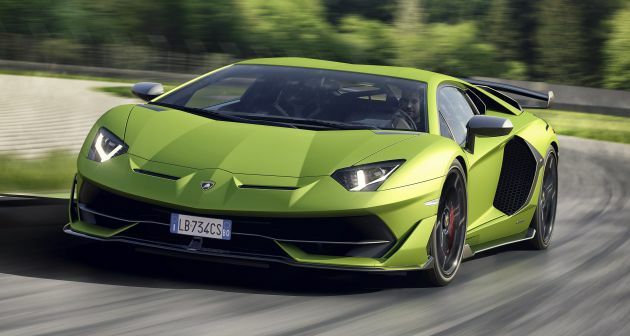 Earlier this year during the launch of the Aventador SVJ, chief technical officer Maurizio Reggiani told the publication that hybridisation has come from necessity, rather than choice. “The law will determine what level of pure-electric driving you need. There are several discussions ongoing. Some say 20 km, some say 30 km and China is suggesting 50 km – and normally we only develop one car worldwide,” said Reggiani. Naturally, an electrified powertrain always comes with added weight, with Reggiani estimating that even a lightweight solution will add up to 200 kg. Even with extensive weight savings made elsewhere, that still means the next-generation car would likely be heavier. “I always say that I prefer to have 10 kg less rather than one hp more, even if the power-to-weight ratio remains the same. But I imagine the starting point of the car will be heavier, no doubt. What will be the end game? We don’t know. Improvements will happen,” explained Reggiani. As an avid record-setter at the Nürburgring Nordschleife, Lamborghini may face unprecedented challenges when attempting to lap the 20.8-km track with an electrified car. It’s unclear what Lamborghini’s solution to the problem is, but Autocar states that the automaker is considering using a split hybrid system with an electrically-powered front axle rather than an integrated setup with electrical power sent through a conventional transmission. Again, the challenge with direct electric drive is that it becomes less effective as speeds increase – a clear problem for a Lamborghini – but Reggiani admits that using a transmission (as BMW has done with the i8) is a workable solution. “I think yes, you could have a gearbox in the front. This is my vision. It can be much more manageable to have an electric motor in the front because you don’t need any kind of propeller shaft. I think it can be the best solution,” noted Reggiani. 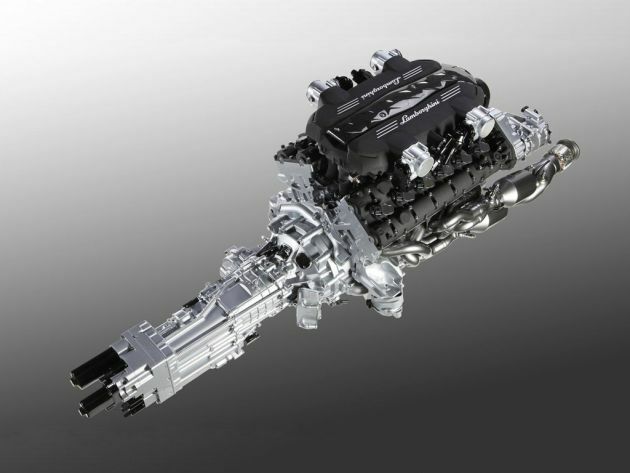 The naturally-aspirated hybrid powertrain will give the Aventador an edge over rivals that have achieved similar performance through turbocharging or downsizing, most notably during accelerations. “For me, turbo engines have a reduction of emotion,” Reggiani said. As of yet, it’s unclear what the Aventador replacement will be called, although it certainly will be bull-related. For now, all we can do is wait with bated breath. Thoughts on the matter, guys? And there you have it. It sound even worst. A FWD Lamborghini. (When on electric power alone). Previous Post: AD: Subaru Forester – now available from RM123,288!